This week we have been very busy with various different requests and problems that our customers have encountered. AS Plumbing and Gas are Gold Star Accredited Worcester Bosch installers and earlier in the week we were down in Deptford installing a Worcester Bosch Greenstar 30ri Combination boiler with a magnetic filter and a 10 year warranty. 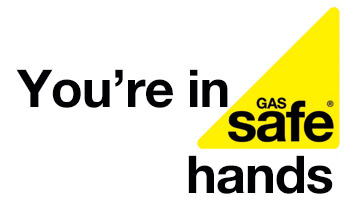 We have also been travelling all over South East London servicing boilers and issuing gas safety certificates. Last week we posted a blog explaining why these are so important to have done annually, click here to have a read. A customer from Eltham called us out for a leak on their toilet, we repaired this by fitting a new Fluidmaster fill valve. We have also been to Orpington this week for a leaking bath which turned out to be a pair of leaking tap connectors which we replaced. This is just a snippet of our week here and what the team have been up to, great work by the team!